Eclectic and unusual designs include complex wood carvings and 10 of the nation's most rare and intricate parquet wood floor patterns, 10,000 panes of leaded and stained glass windows and the most unusual feature of having a fully up to date infrastructure and furnishings that blend the past and present in a seamless celebration of classic elegance with fresh design. Florida's first "Gilded Age" luxury estate built before the 20th century in Florida. Built in 1886 by famed hat maker and philanthropist John B. Stetson, his winter retreat was originally going to be almost 20,000 square feet and was requested to be half the size by Elizabeth Stetson prior to the building of the home. It is an amazing high-styled Vernacular Victorian which incorporates Moorish, Victorian, Craftsman, Tudor and even Polynesian styles in the building. Magical and awe inspiring are the best words to describe the estate and Christmas displays at the Stetson Mansion. Christmas is shared with guests from around the world each year. Folks step back to a simpler time and fill their heart with the enthusiasm and joy of Christmas. It is an amazing treat for families and friends to be immersed in this very special gift. 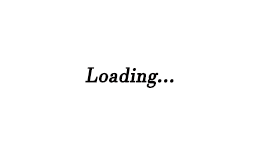 Magnificent elegant weddings are held on the grounds as well so this is could continue to be a successful working, home. Open to all possibilities, corporate retreat, spa, bed and breakfast or just a private home, it must be seen to be appreciated. See you at the mansion! Every year one of the owners takes 6-8 weeks to meticulously decorate his home for the magnificent Christmas Tours. Our repeat guests just keep coming back because they will never see the same exact design being represented twice. Come immerse yourself in the "Magic of the Mansion"
Christmas 2013 brought us the absolute joy of the "Enchanted Forest" in the formal dining room. Thousands of guests from all over the world entered this magical room filled with over 1000 Swarovski Crystals hanging from the branches of the Dragonwood trees, glistening from the 350 tealights lit each evening for the "illumination" tourS. Many said they would have been happy to have remained lost in that forest. Come and see what this Christmas Season will bring. For SALE information, serious inquiries only with proof of funds please. 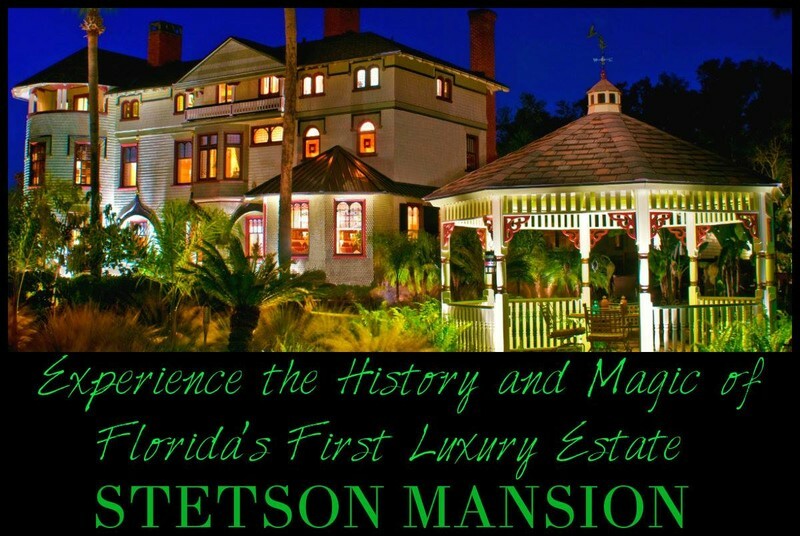 The Stetson Mansion was voted Florida's most Popular Tourist Attraction in 2014,2015,2016,2017 & 2018 by the world's largest tourist site TripAdvisor. In 2018 the mansion was featured in USA Today and won 5th place in the nation for the Best Historic Home Tour. Yes, it won over the Biltmore Estate. This private estate hosts tours, corporate functions and lectures, events, grand weddings and receptions and one of a kind parties for those who want to create memories of a lifetime. The adaptive restoration, conducted as if the original wealthy Stetsons still owned the property, now affords guests the opportunity to host a memorable event or just tour this "National Historic Place" property. It's a way of sharing this amazing national treasure with the community. The owners feel like "stewards" of the home more than owners. Come fall in love with the Mansion's beauty and relish in the story of a great American, John B Stetson, a smart and generous man who was well ahead of his time. His cowboy hats are the most iconic symbols of Americana, yet the man himself is somewhat unknown.